WWNO and producer Eve Abrams have launched Unprisoned: Stories From the System, a project exploring criminal justice and corrections in New Orleans, the most incarcerated place in the world. Abrams sat down with News Director Eve Troeh to explain how people outside of prisons are being affected as profoundly as the people who are incarcerated. TROEH: The title "Unprisoned" must have come from somewhere. What are you thinking of as the scope of the project as we understand it through the title? ABRAMS: I wanted people to be thinking about incarceration, but it’s really about not what’s going on inside prisons, but what is going on outside of our jails and our prisons, and how the city is affected by the large-scale incarceration that is happening in Louisiana -- which is often referred to as the “Incarceration Capital of the Planet.” This plays out in our neighborhoods and in our families, in our school system. If we’re the incarceration capital of the world, we’re also the re-entry capital of the world, which means we have more people returning from prisons and jails into society. They are returning citizens, and how are these people able to survive? How are they accommodated? So, Unprisoned is really looking at how people are doing time on the outside. The program through which you are doing this Unprisoned project is something called “Localore: Finding America.” It is a national initiative bringing radio producers together with public radio stations. How do you see Unprisoned and the topic of incarceration in communities fitting in with that theme of Finding America? It’s a great question. Finding America -- the point of it is to really access the full potential of public radio. It’s to help public radio do what it was intended to do: to serve and reflect the public. My first month working on this project, I went into three different high school and two different university classrooms and -- ho, boy. If I was lucky, three people in the room raised their hand having heard of public radio. It was a real eye-opener in that we’re all in our own media worlds, and it’s hard to remember sometimes how separated we are. We want this resource to be utilized by as much of the citizenry as possible. And with Unprisoned, part of that has to do with the approach: it’s not a traditional reporting approach. It’s much more community-based? Some of the stories that we’re looking at are direct partnerships with other organizations. The Orleans Public Defenders have been a huge resource thus far. So has Vera Institute of Justice, they have helped both with providing information and pointing me in the right direction. They’re research on these topics is so in-depth and long-term and they have a wealth of information and resources. We’re partnering with Bring Your Own to bring a few live storytelling events that are related to the issues of incarceration -- actually, our first one is March 3, and the theme is “Born on Parole.” We’re hoping that at that night there will be a lot of voices telling stories. And as Unprisoned produces more stories, we’re going to have more listening events, where community members will be invited to come and listen together and talk -- about the stories and what they appreciated or what we’re missing in the stories -- but more importantly, I think, to talk about the larger issues these stories raise. The first stories we’ll be hearing have to do with New Orleans Municipal Court. Give us a sense of the voices we might hear in these stories. Well, one large impediment is that Louisiana state law makes it very difficult to record in a courtroom. This is the largest-volume court in the State of Louisiana, and it’s a really chaotic, crazy atmosphere. It’s not chaotic to the people who work there, because they understand the system, but at any one time multiple cases are being called. These are all misdemeanor criminal cases. Some of the most common charges are trespassing, disturbing the peace, public drunkenness, obstruction of sidewalk. "Pssh, jail is not a place to be," Brown says. "They don’t do nothing. When you try to ask the deputies questions and whatnot, some of them got an attitude and some of them do listen. Jail is not a good place to be… I mean, the food they feed you is not good, the water they give you sometimes is not good. It’s like, once you’re back there, they don’t care. I feel like I would do anything in my power to stay out of jail. Anything." Alright, so there we heard from Dwayne Brown. What did we hear there? I think you heard a very honest reaction to what it’s like to spend time in jail, which Dwayne has done on a couple of occasions. He has a charge that I hope he’s no longer dealing with, I haven’t talked with him in the last few weeks. It first occurred in 2013, and I met him in November of 2015, and it was the same charge that he was dealing with. These cases are rarely simple. Things tend to go on and on and on. I was given a printout of all of the dates that Dwayne had showed up in court to deal with his case -- and he had actually been really diligent. He missed, I think, one day in court, and he was taken to jail for that and spent, I think it was 10 days in jail. He missed 10 days of work, and he’s the breadwinner in his family -- there are five children in his home. So that was 10 days of not being paid. 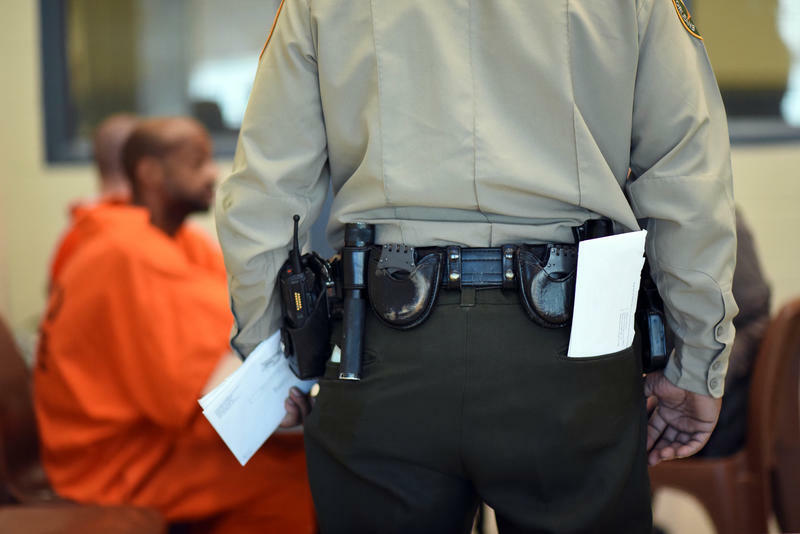 "When I first came here, I was kind of overwhelmed by how Muni Court, and what OPD’s function is over here, reminded me so much of one of those E.R. shows, or like a Grey’s Anatomy or something like that, because it’s like triage," she says. "You’re trying to help the next person, but you’re also dealing with all the people who are in the courtroom, and all of the people who are caught in the 'box' -- all of the incarcerated inmates, and calling their family members and trying to get bonds paid for if they’re not released… It’s just constantly, 150 percent, running all the time. It’s triage." Tess is on a year-long Jesuit fellowship. She graduated this past spring from Georgetown, and this is how she’s spending her year, by dedicating her time. She just took the LSAT, and she hopes to become a public defender. Unprisoned is produced by Eve Abrams and brought to you by WWNO and Finding America, a national initiative produced by AIR, the Association of Independents in Radio, Incorporated, and with financial support from the Corporation for Public Broadcasting, the Wyncote Foundation, the John D and Catherine T MacArthur Foundation, and the National Endowment for the Arts.  89.9 WWNO — New Orleans Public Radio is launching an experimental new community-embedded reporting series, focused on the Louisiana criminal justice system. The station was one of 15 organizations chosen from over 200 entrants in a nationwide competition to incubate storytelling experiments and expand public media to more Americans. Democrat John Bel Edwards has been elected to serve as Louisiana’s next governor. That’s partly because more voters than expected cast ballots in Saturday’s election. Some go to greater lengths than others to vote… including some current and former inmates.